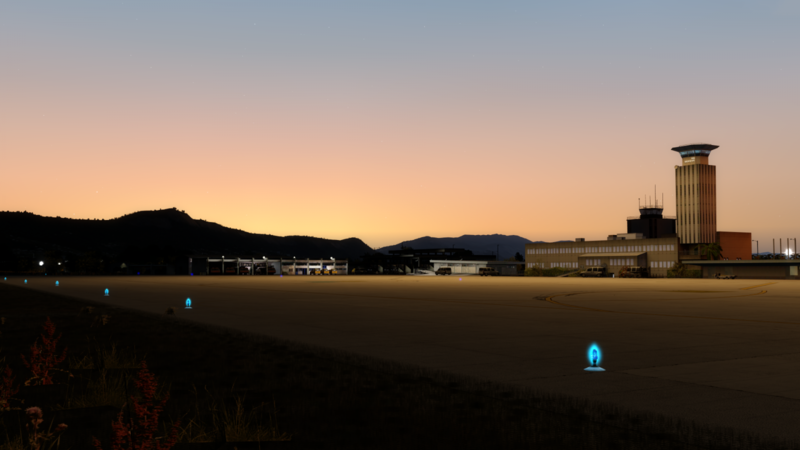 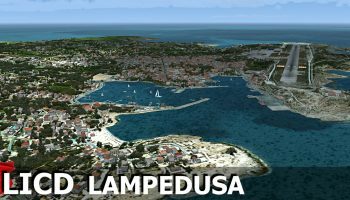 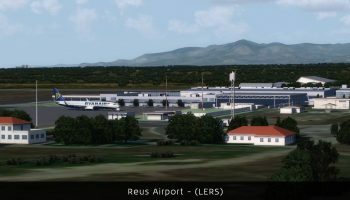 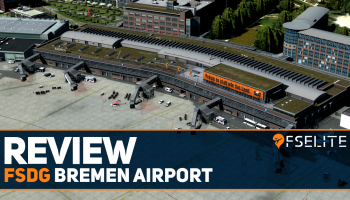 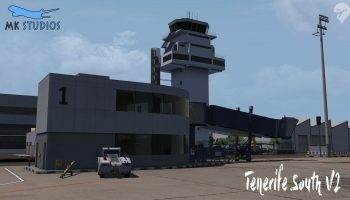 Scenery developer RFSceneryBuilding has released Lampedusa Airport. 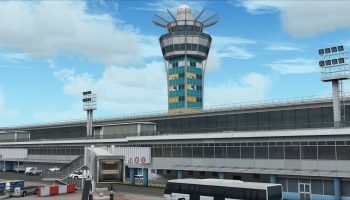 The airport in Italy sees a flux of traffic during summer months, mostly from domestic carriers including Alitalia and Volotea. 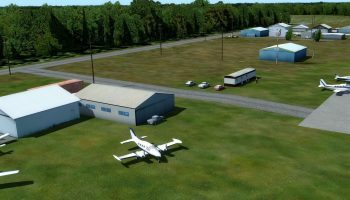 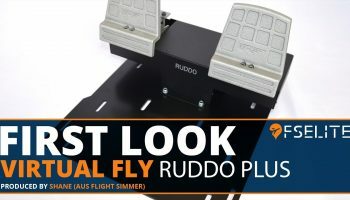 The product comes with custom airport buildings, a range of vehicles, custom runway lighting and 3D mast lights. 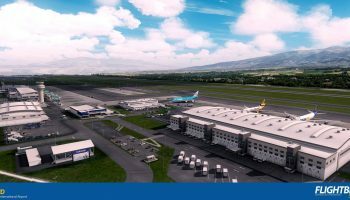 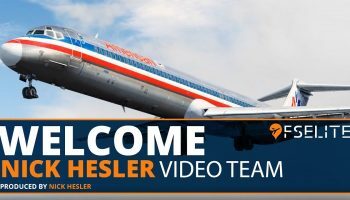 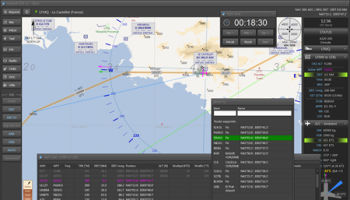 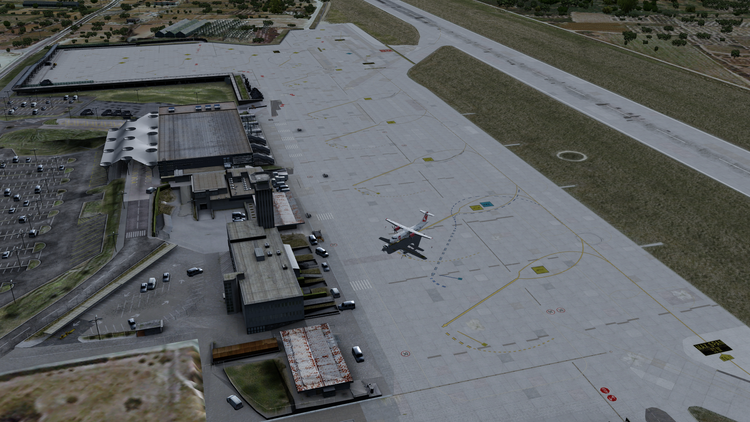 The airport has been designed to work with Prepar3D v3 and v4, along with FSX. 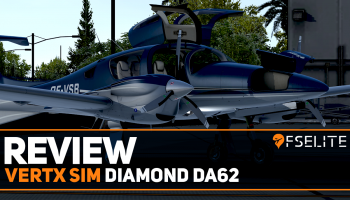 You can buy it now from simMarket for €16.00. 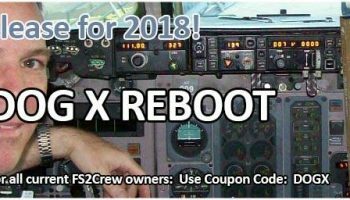 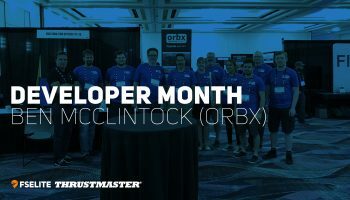 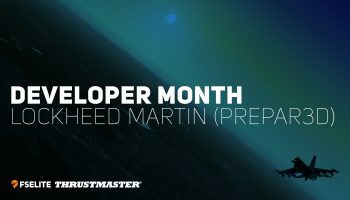 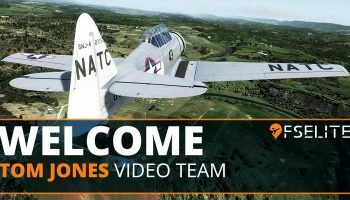 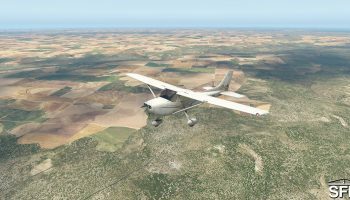 iniBuilds has released an unofficial patch to make Aerosoft Split X Airport (LDSP) compatible with Prepar3D v4. 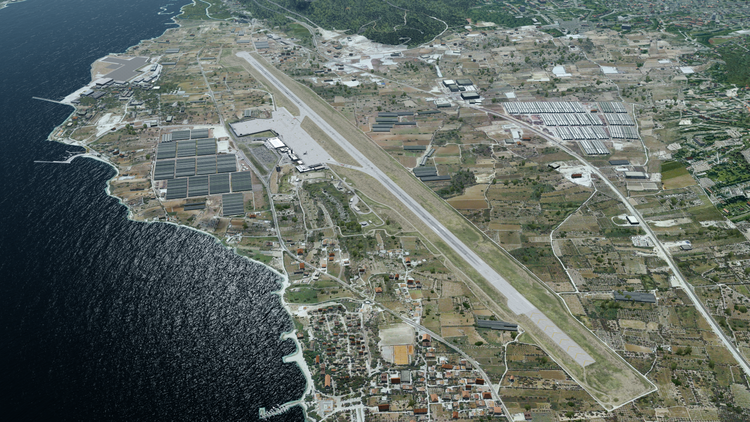 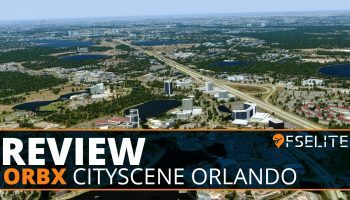 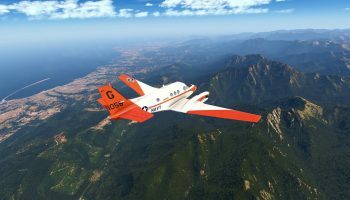 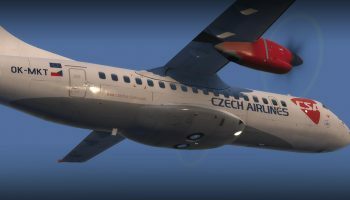 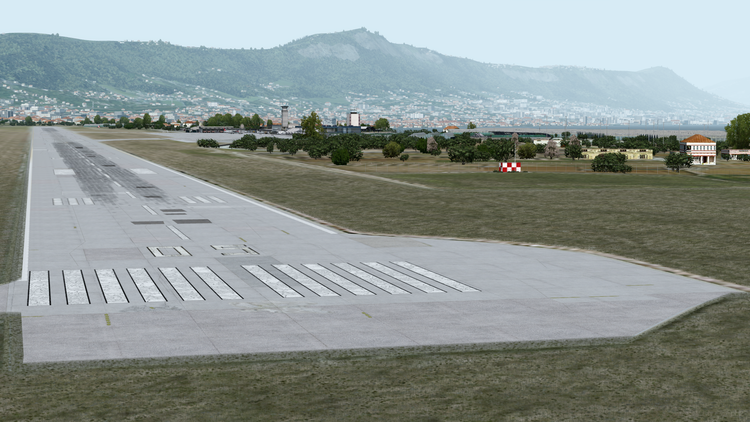 This scenery was previously only available for FSX and Prepar3D v2/v3. 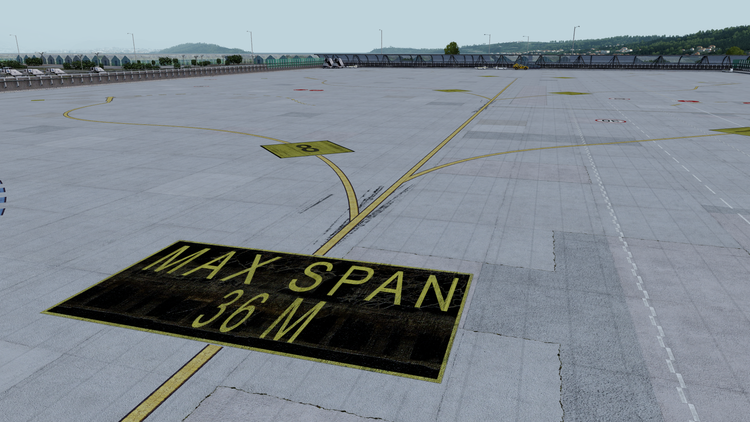 The patch created by our very own Max Dyba, brings Aerosoft’s Split X scenery add-on to work in Prepar3D v4 with relative ease. 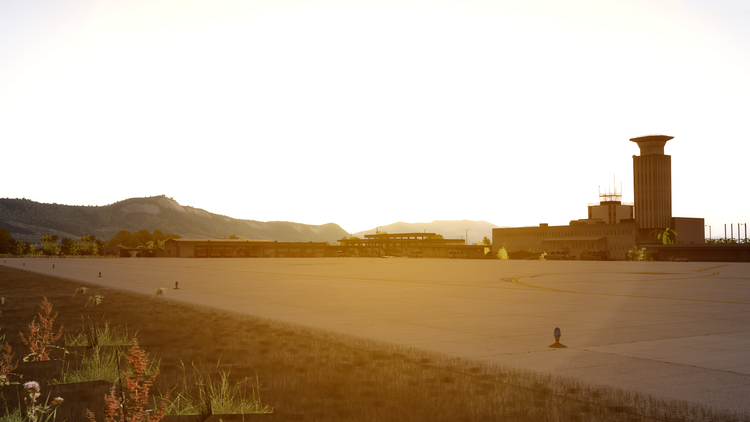 In addition to Prepar3D v4 compatibility, it also brings dynamic lighting. 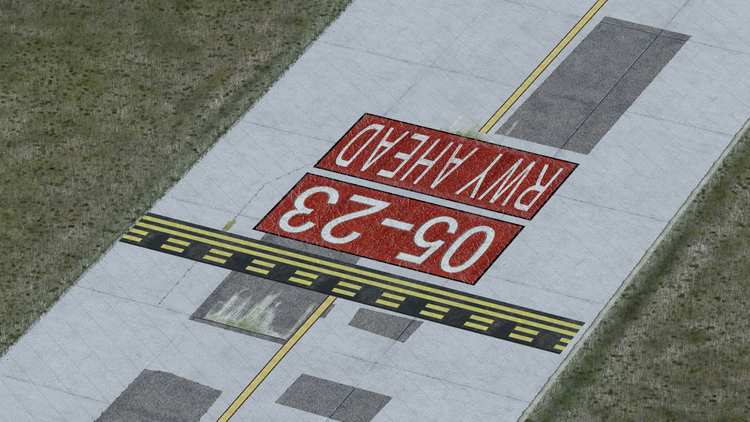 It’s not 100% accurate and a patch is being worked on to change that. 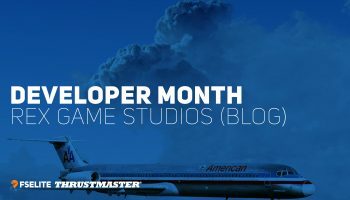 In the disclaimer at the top of the iniBuilds page, it is stated that iniBuilds has received authorisation from Aerosoft to release the patch. 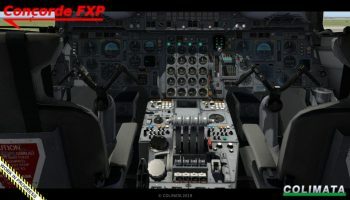 It is also mentioned that Aerosoft cannot provide any support for the product if the patch is used. 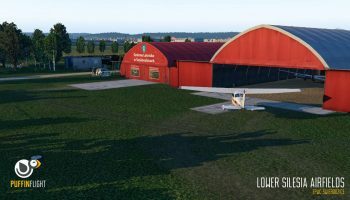 However, iniBuilds is available to provide support. 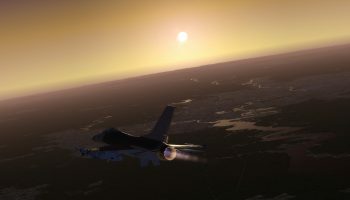 You can obtain the iniBuilds Aerosoft Split X over on the official page for free. 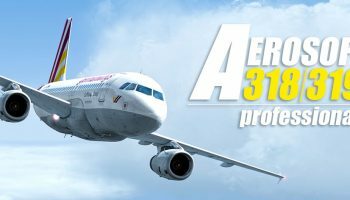 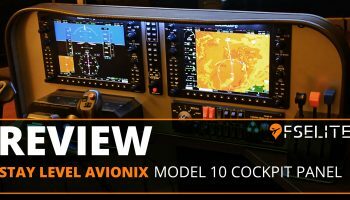 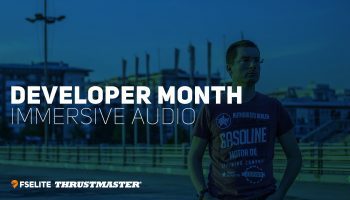 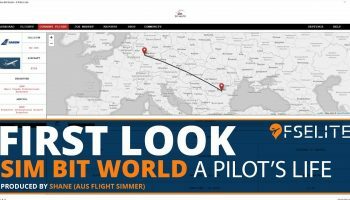 You will need a licensed copy of the original product from Aerosoft to use this patch. 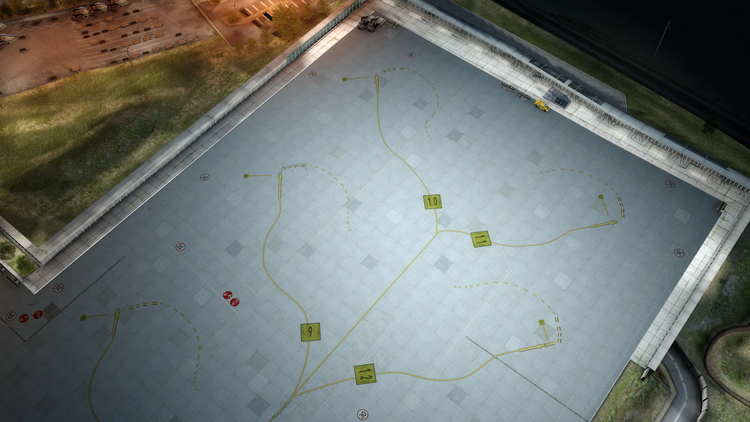 The patch follows on from their previous patch of Dublin.